indispensible, possibly allowing you to continue the match. around the time breech-loading brass-cased cartridges were developed. gun parts suppliers such as Numrich Gun Part Corp. and on eBay. of the rim or head where the thick web section transitions to the thin case wall. 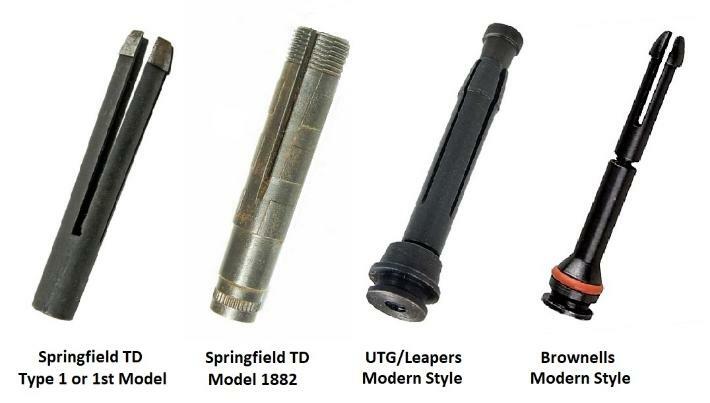 cartridge cases and bore diameters. into the inside of the separated case and it pull it out. the separated case and can be driven with a cleaning rod. bore brush to your shooting box.